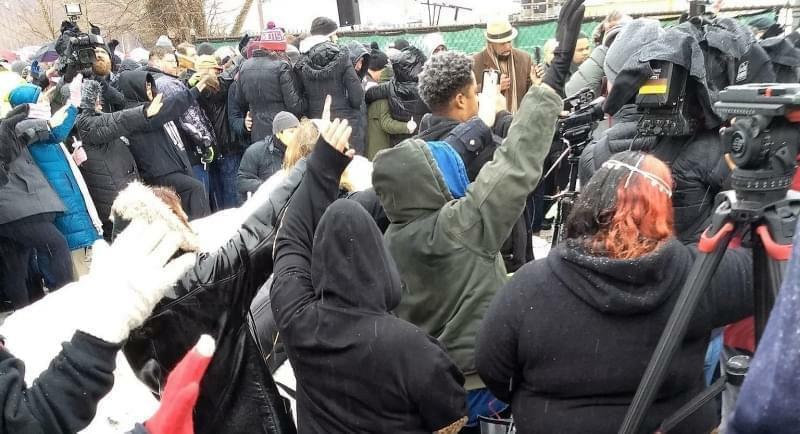 Champaign-Urbana community members enter the Central Illinois Mosque and Islamic Center for a vigil in remembrance of the victims of the Christchurch attack. 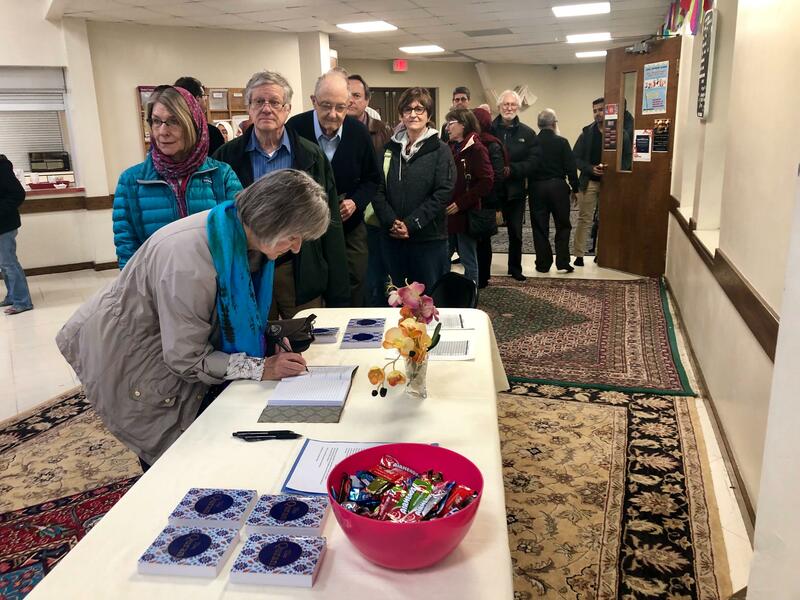 Dozens of community members of all faiths filled the Central Illinois Mosque and Islamic Center in Urbana Wednesday evening to commemorate the lives of those killed in the attack in Christchurch, New Zealand. Fifty people died after a gunman opened fire during Friday prayers at two mosques there last week. Photos of those killed in the Christchurch attack were displayed on a screen at the front of the mosque during the vigil, as some in attendance shed tears. A story of the first victim, Haji Daoud al-Nabi, who was a prominent figure in the Christchurch community and who had emigrated from Afghanistan, was particularly symbolic of the message of Islam, El-Naggar said. When a terrorist, who police believe was motivated by white extremism, stormed the mosque, Nabi greeted him by saying, “Hello, brother,” moments before he was shot. Salma el-Naggar shares stories of the lives of some of the victims of the Christchurch attack. 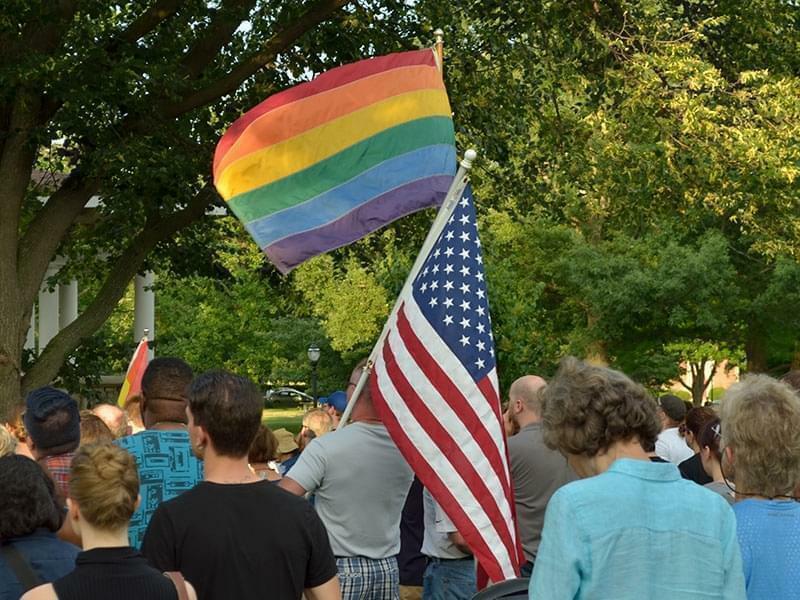 Organizers of the vigil also thanked the Champaign-Urbana community for their messages of support, cards and flowers after the news broke of the attack in Christchurch. Flowers and sympathy cards sent by local Christian churches were on display near the entrance of the mosque as visitors entered Wednesday evening. 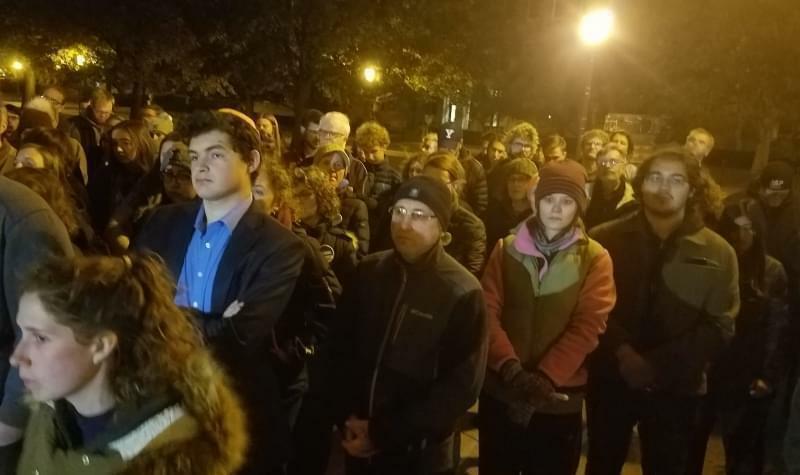 Speakers at the vigil also shared a message about the importance of condemning extremism in all its forms, and that the recent attacks in mosques, churches and synagogues cannot be tolerated, or come to be considered a normal part of life. "The mosque is a place that we consider safe - where we come to eat together, meet together, pray together,"El- Naggar said. "It's terrifying that they were killed during Friday prayers, one of the holiest days of the week for us. It was important that we recognize and commemorate their lives."